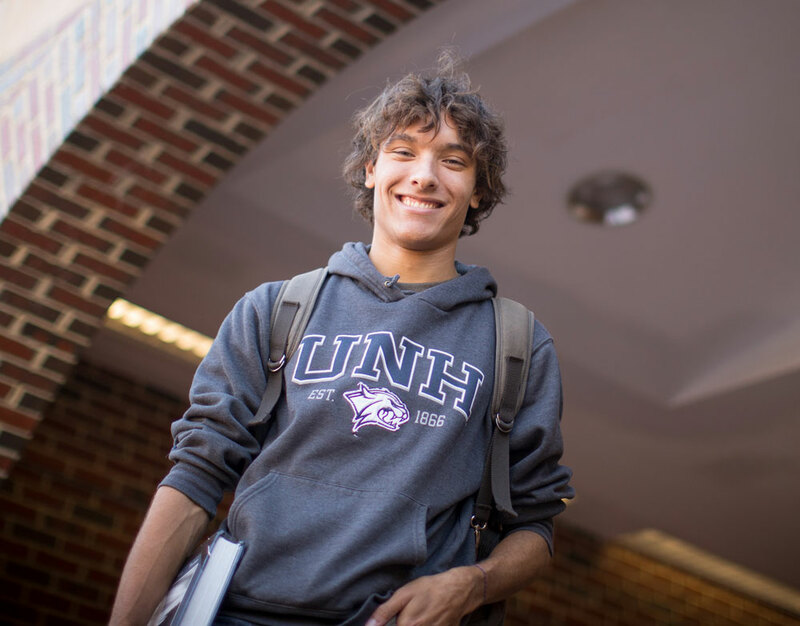 The Department of History at the University of New Hampshire offers an option in Museum Studies for students pursuing the Master of Arts degree in history. The Museum Studies program combines practical museum experience with solid academic training to prepare students for a variety of positions in museums and other forums for public history. 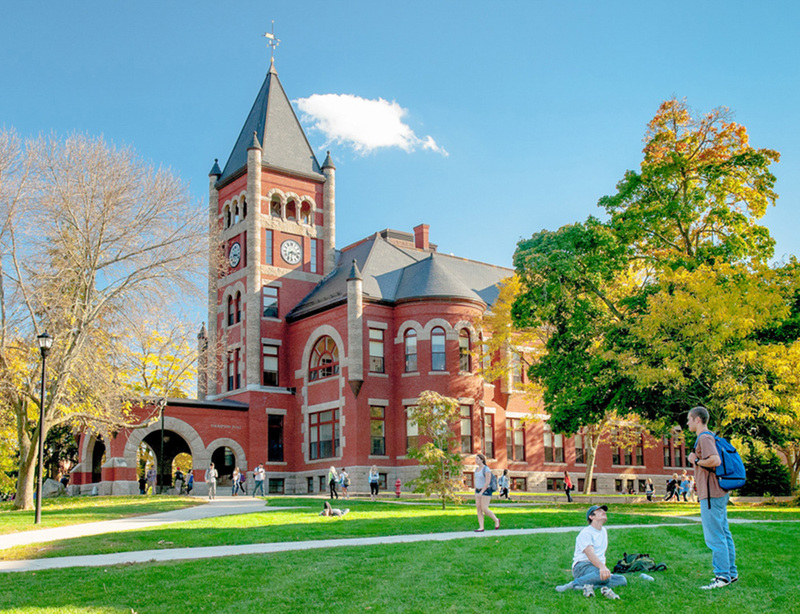 Located near the seacoast of New Hampshire and southern Maine, within easy driving distance of Boston as well as much of central and northern New England, the University of New Hampshire is ideally situated to take advantage of its close proximity to numerous historical sites and museums. Students pursuing the option in museum studies will be required to take ten courses in the History Department, including HIST 871 Museum Studies, HIST 872 Studies in Regional Material Culture, and two internships at museums or other historic sites. The final requirement is a one-hour oral examination demonstrating competence in museum studies and another field of history (e.g. Early American History, the Atlantic World, Women's History, etc.) chosen by the student in consultation with the Graduate Director. In developing academic concentrations, students work with a nationally recognized faculty with a broad range of expertise. The internships allow students to put their academic knowledge to work in specific settings while introducing them to the network of museum professionals. Many of our students earning masters and doctorate degrees have gone on to careers in museums and other public history venues. In recent years, one student completing his doctorate took a position as assistant director of the Margaret Chase Smith Library; several graduates of the masters program work in local museums, including the American Independence Museum, Canterbury Shaker Village, the Currier Museum of Art, Strawbery Banke Museum, and the Wright Museum. One doctoral student has been hired as a Program Officer with the New Hampshire Humanities Council, and several others have participated in public lecture series. Given the past success in placement and the continued interest in public history, the Museum Studies option provides exciting professional opportunities for graduate students at the University of New Hampshire.